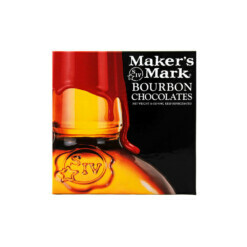 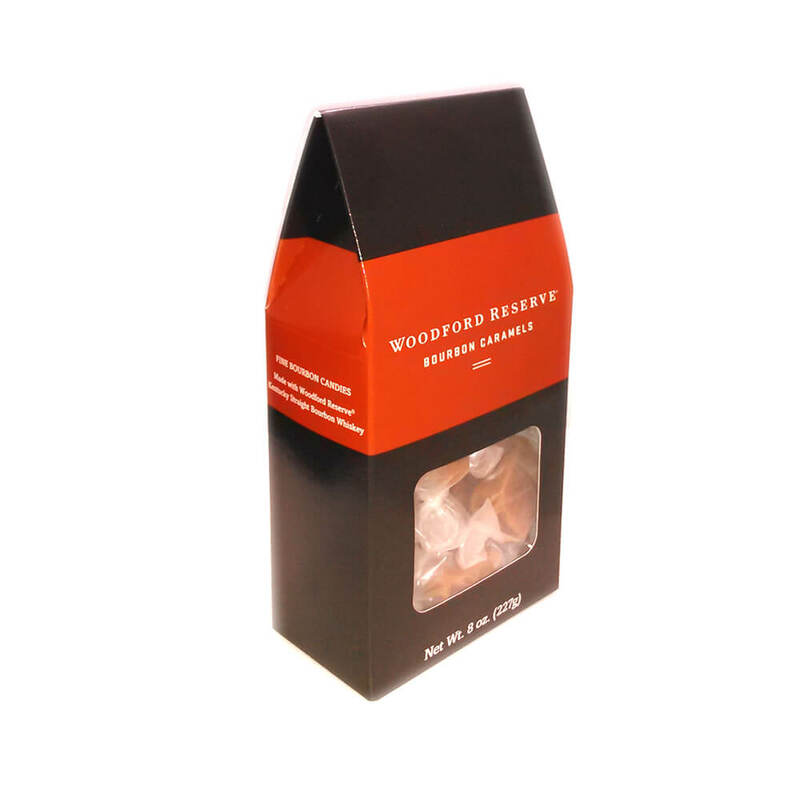 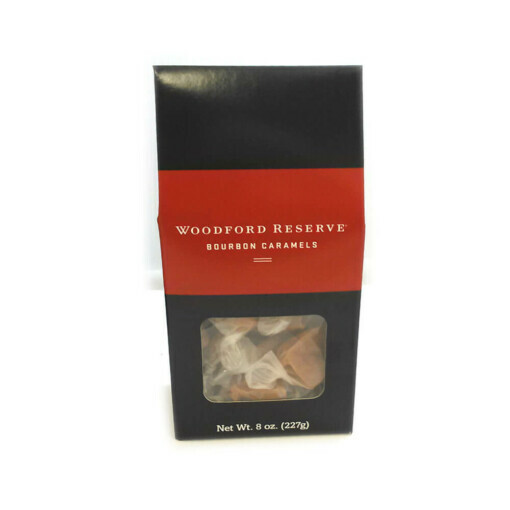 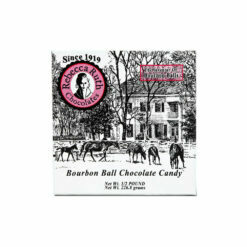 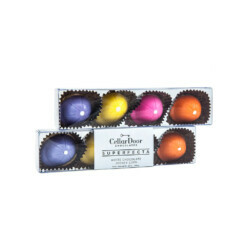 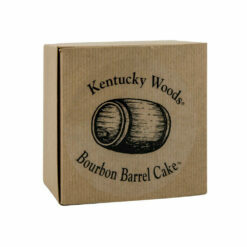 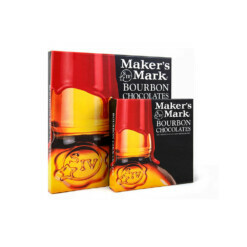 Sure to become one of your favorites, these rich, hand-stirred, hand-wrapped caramels take on a new dimension with the small addition of premium Woodford Reserve Bourbon. 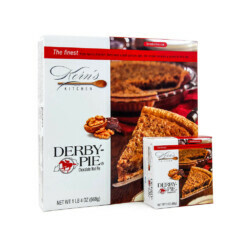 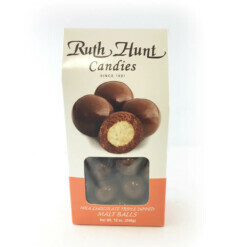 Made by Ruth Hunt Candies over in Mt. 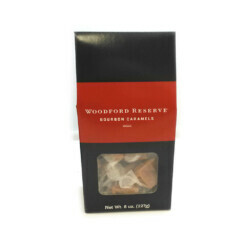 Sterling, Kentucky, these old-fashioned caramels are a treat to anyone’s sweet tooth. 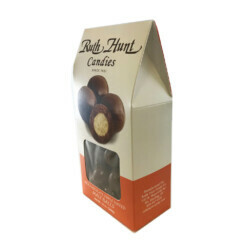 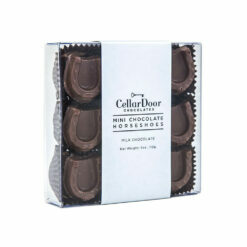 Each 8oz bag is sold by weight but generally contains around 18 caramel pieces.